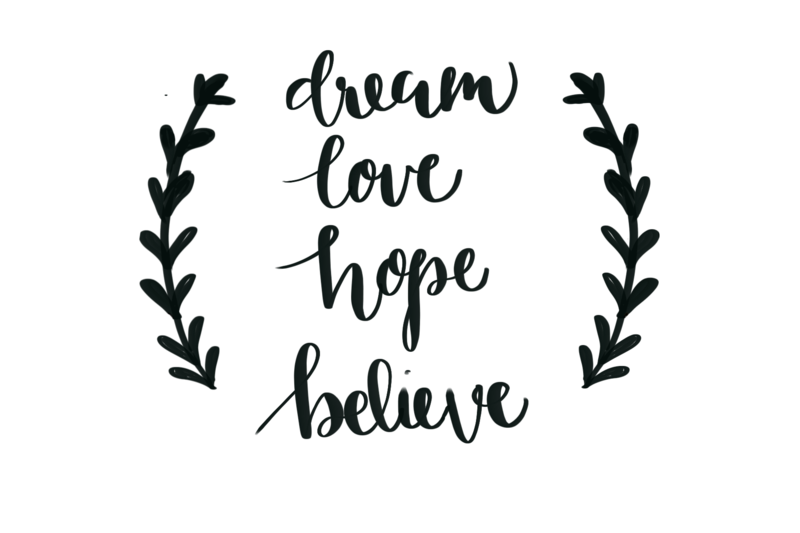 Free Word Art!﻿ – It's a T-Sweets day! 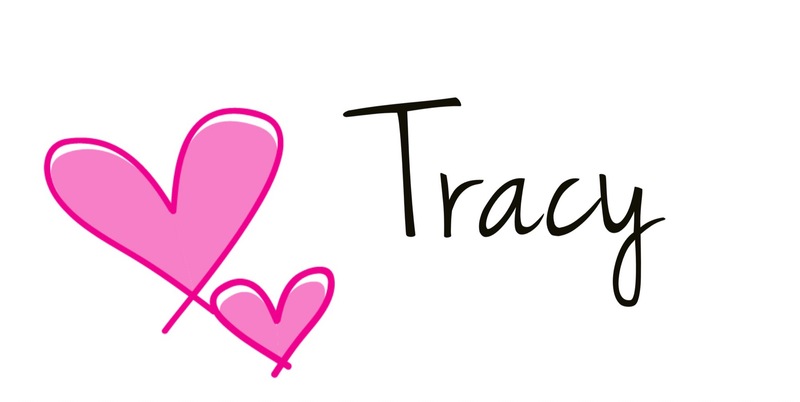 Published on April 19, 2017 April 19, 2017 by Tracy @ It's a T-Sweets Day! My iPad is out of memory. It is such a bummer because I use my iPad A LOT! 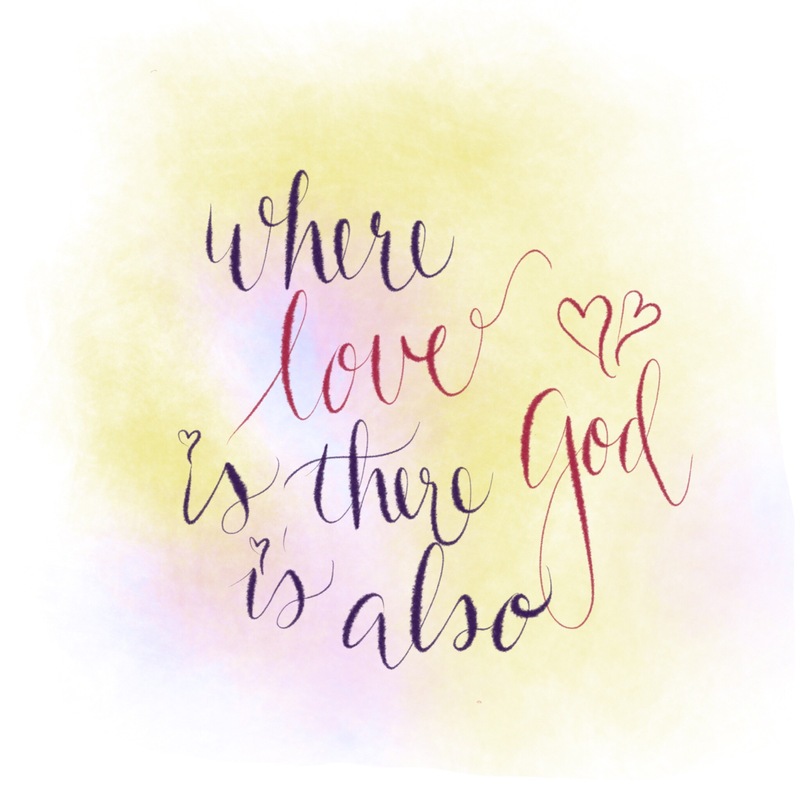 Because I have the most wonderful, fantabulous, handsome husband in the world, he surprised me with an early combination Mother’s Day, birthday present- an iPad Pro! Key Note– I make Power Point type lessons for my Sunday school lessons, and memory books of our vacations here. But my new iPad Pro favorite app is called Procreate. It makes my Apple Pencil sing! I have been using my crochet time in the evening to play with it. As you can see, I have been having too much fun and probably wasting too much time. But it is so incredibly addictive!! Life is definitely SWEET around my house:) I hope you like the art and many happy blessings to you and yours! Your artwork is wonderfu! Keep us posted on whether you think the ipadPro is as good as a computer for non-business stuff. Inquiring minds, er shoppers want to know! 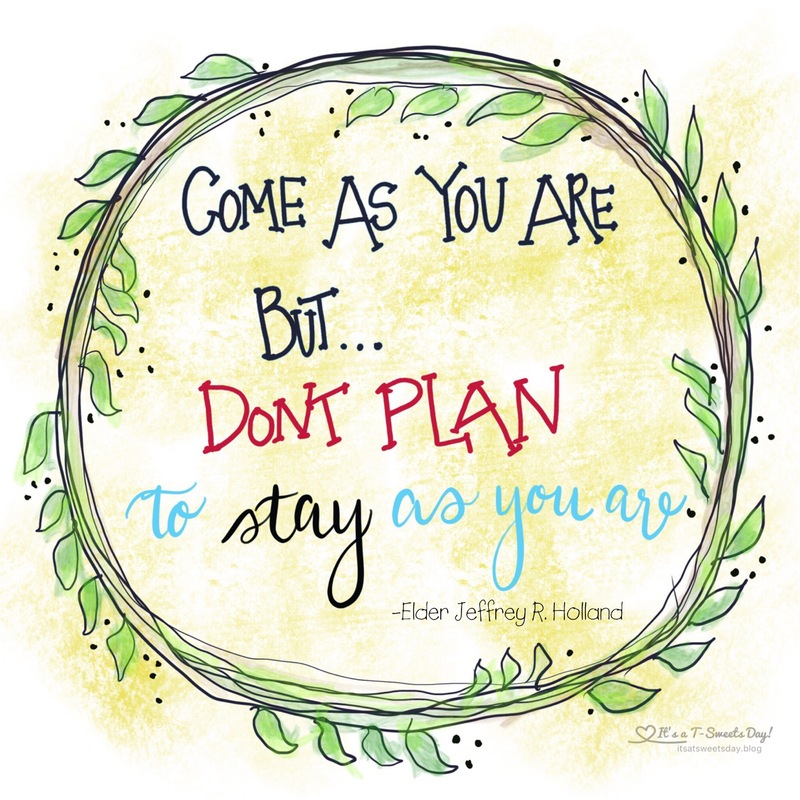 I appreciate the “Holland” quote and will use it for a future Joyful Sabbath post. Thanks! Sounds like a sweet husband who loves you and wants you to be happy. What a useful tool it is, too. So you have good reason to NEED it. LOL Thanks so much for the word art, especially the last two. I’m using the last one on my note to my VT district sisters! 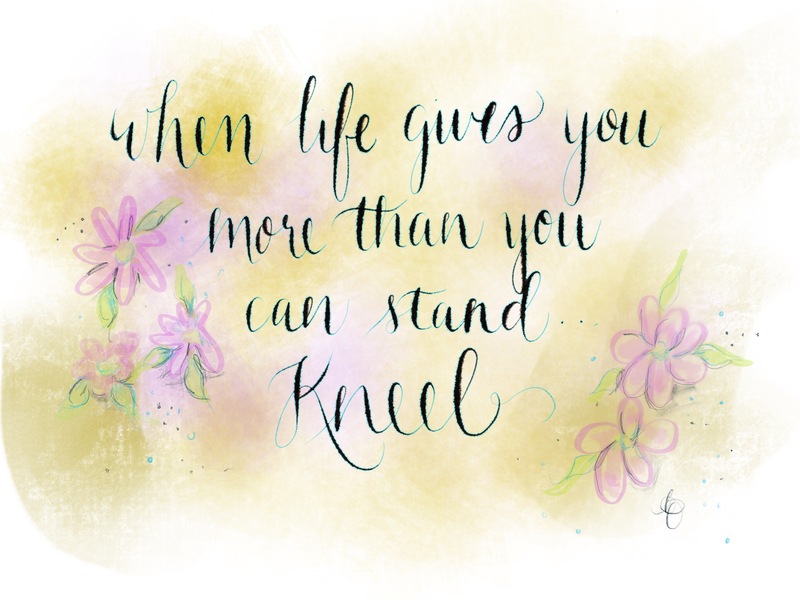 I love that quote by Elder Holland! 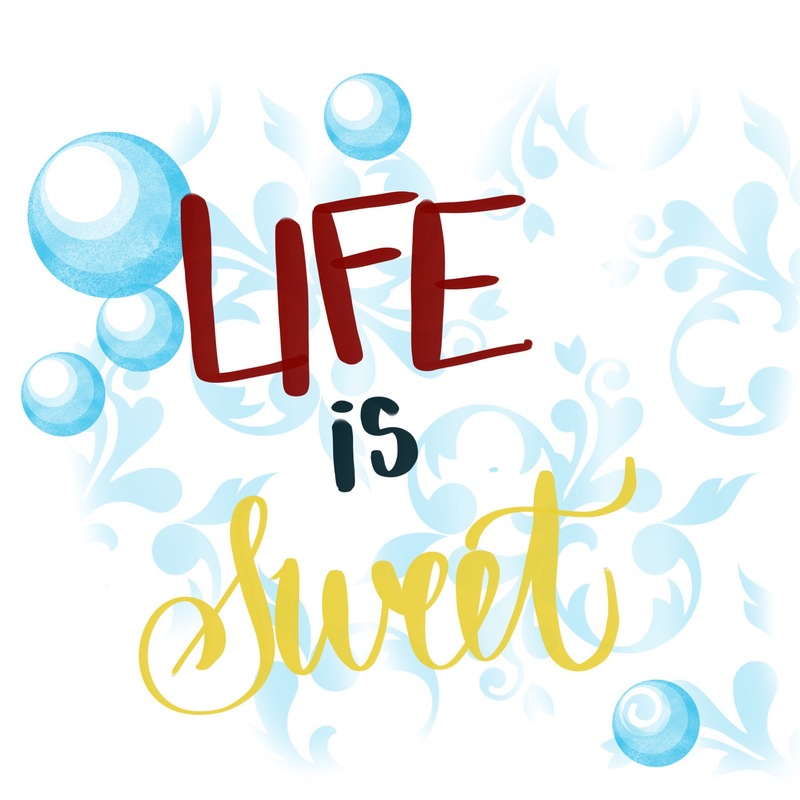 And I love the design you used for “Life is Sweet”. 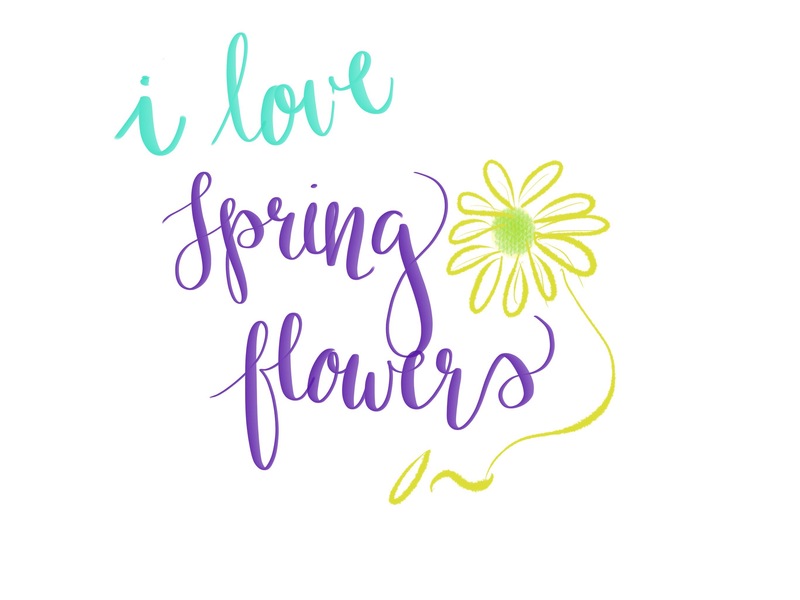 Actually, I kinda love ALL of them, lol! Thanks for sharing!! Good job! !